ENDING SOON: The Props of Nyarlathotep, Australia and Shangai Chapters. New Chaosium Licensed Kickstarter! 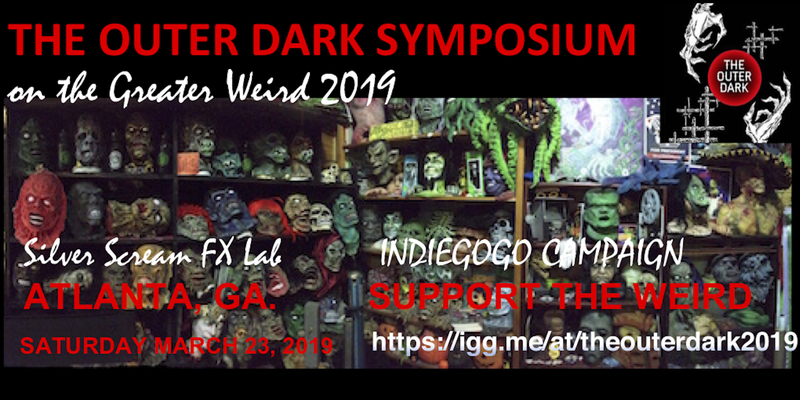 Greetings from the Ether, As our Kickstarter reaches the final days, we wanted to give a boost to some other projects you might find of interest, including the Props of Nyarlathotep Kickstarter that only has a few days left. If you're into RPGs and tabletop games, especially Lovecraftian or Cthulhu Mythos-related ones, this is for you. … Continue reading ENDING SOON: The Props of Nyarlathotep, Australia and Shangai Chapters. New Chaosium Licensed Kickstarter! HALF-WAY POINT! Updates to Stretch Goals, HINNOM 010 Cover & TOC Reveal, and More! Greetings from the Ether, Only 14 days left until the Kickstarter is complete and we are so close to hitting the first stretch goal. To celebrate, we thought we'd make some updates to the stretch goals, and reveal some of the releases that will accompany these goals. Stretch Goal #1: $5,000 The Withering by Ashley Dioses … Continue reading HALF-WAY POINT! Updates to Stretch Goals, HINNOM 010 Cover & TOC Reveal, and More! New This Is Horror Podcast Features an Ad From G&H! Greetings from the Ether, The fine folks over at This Is Horror were kind enough to feature our ad for the Kickstarter in their newest podcast. We couldn't be more honored as Michael Wilson and Kev Harrison have been incredibly supportive of the crowdfunding campaign. If you haven't checked out the podcast episode in question, it … Continue reading New This Is Horror Podcast Features an Ad From G&H! 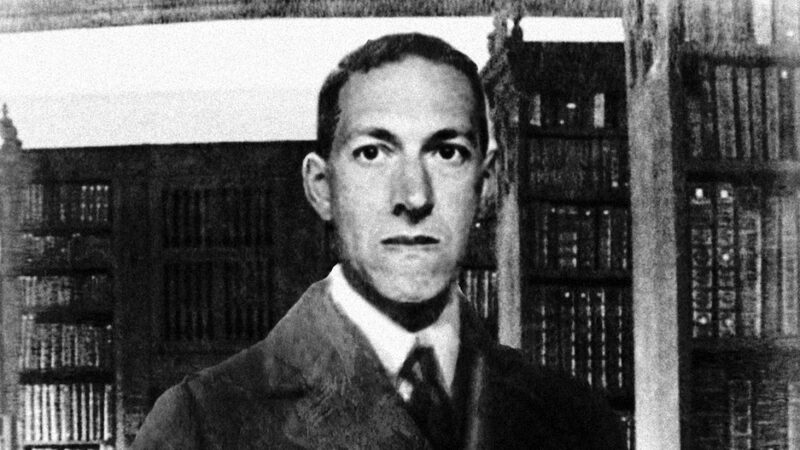 Greetings from the Ether, Last Sunday we appeared on the Lovecraft E-Zine Podcast. A huge thank you to Mike Davis and the crew at LE! We will also be appearing on the DecayMag Horror Entertainment Podcast at 1:00PM ET come Monday 2/11/19! For those of you who haven't seen the video on YouTube or want … Continue reading Audio Link to Our Appearance on the Lovecraft E-Zine Podcast + Another Podcast Announcement!